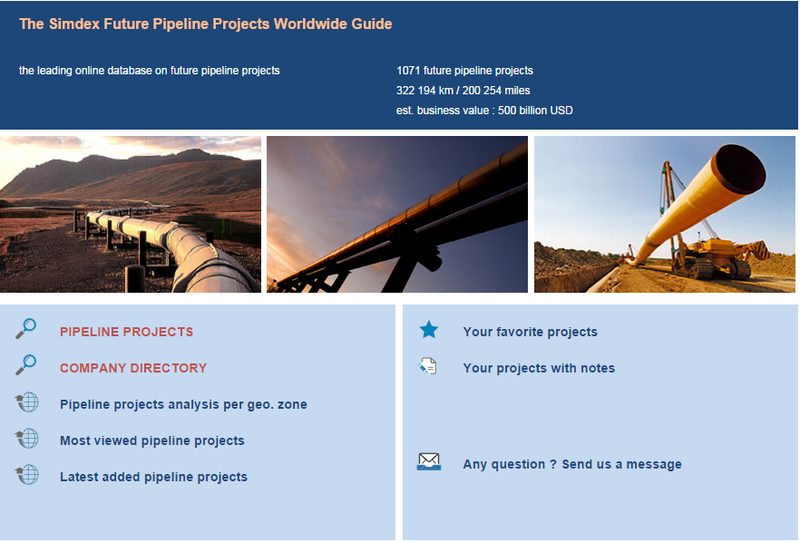 The Simdex Future Pipeline Projects Worldwide Guide is the largest information database in the world on future pipeline projects easily accessible through a web application. 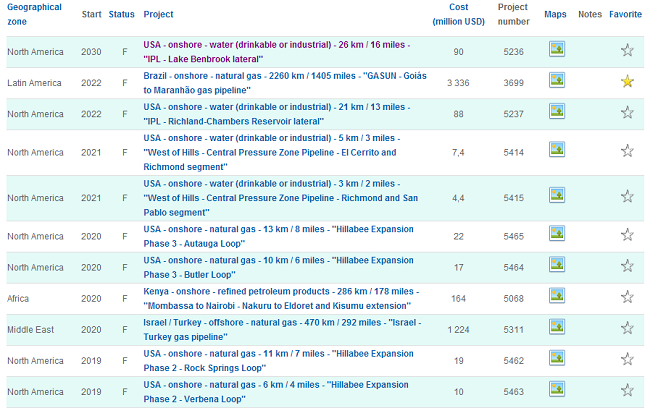 The SIMDEX database provides information on 897 future pipeline projects and 3 064 started or completed projects. 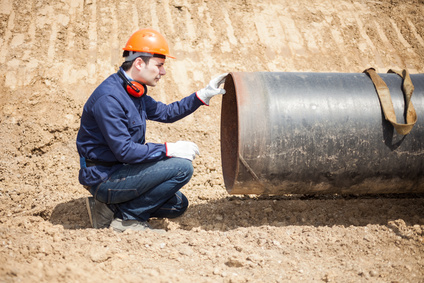 400+ new pipeline projects are referenced every year. 121 countries from 7 geographical zones are covered (North America, Latin America, Europe, Africa, Middle East, Asia, Australasia). 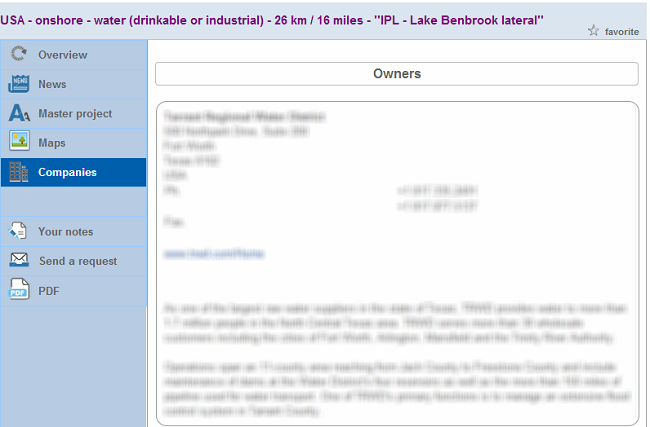 The SIMDEX database is accessible through an easy-to-use and customizable web application. 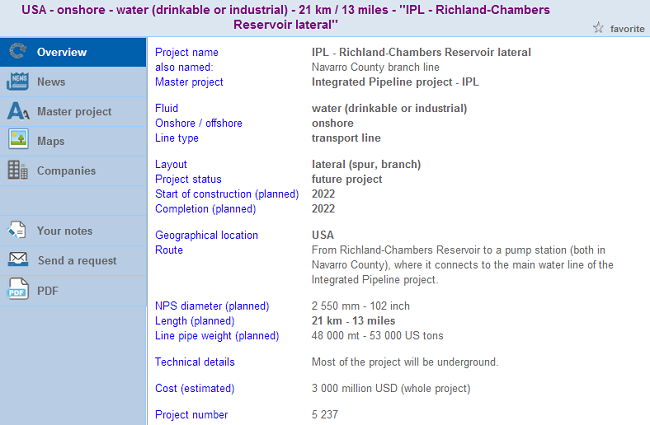 Project owner(s), operator(s), engineering company, contractor details are available. Maps are included in the project and help you to visualize the route. 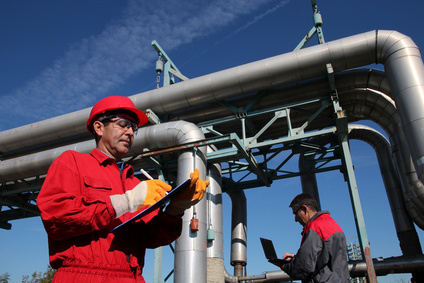 We can provide specific database exports based on your needs or requirements. 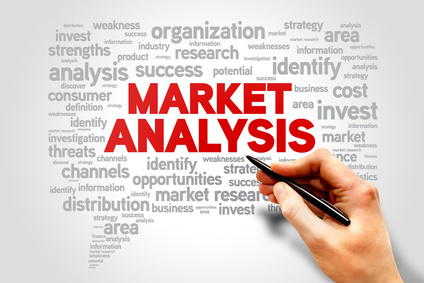 We can also provide specific market forecasts. 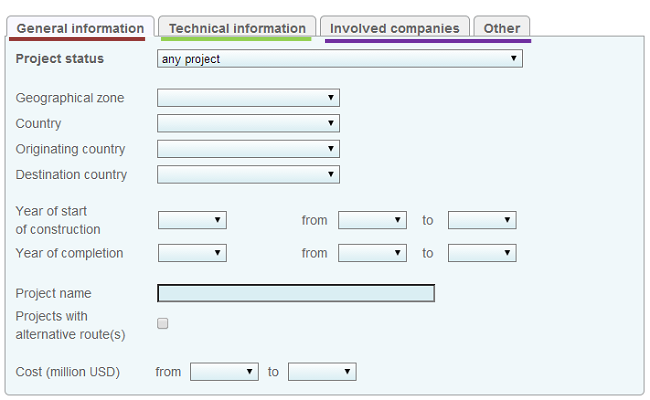 Database exports are available for subscribers and non subscribers of the Simdex Future Projects Worldwide Guide. Please contact Delphine Mureau for more information. 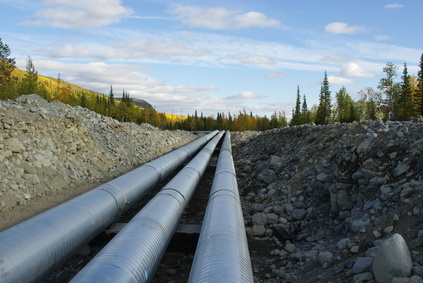 The access to the Simdex Future Pipeline projects web application is available on a subscription basis. 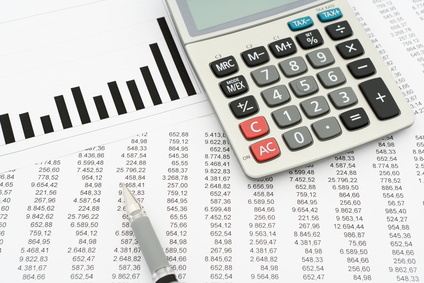 The Excel export is an additionnal service to the online database and cannot be purchased separetly. If you only need Excel exports, you must add the basic online subscription rate (12 month, 1 or 2 users) to the Excel export rate. 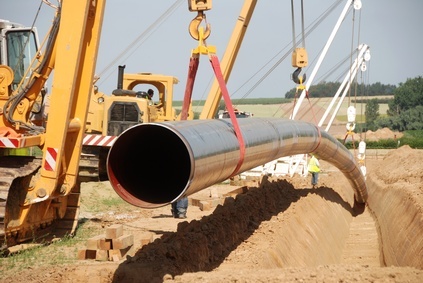 The purchase of the pipeline projects excel export requires that the customer sign a non disclosure agreement (NDA).